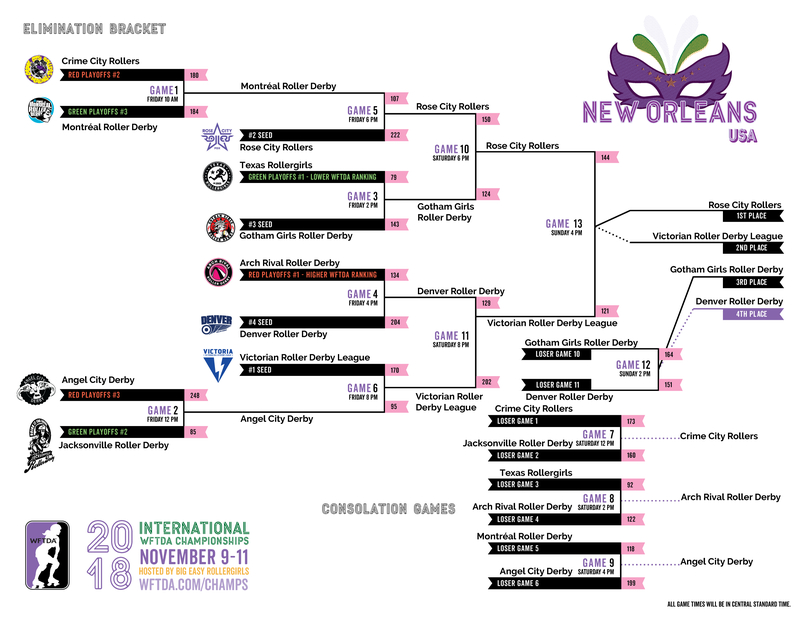 Rose City Rollers of Portland, Ore., U.S. won the 2018 International WFTDA Championships in New Orleans. 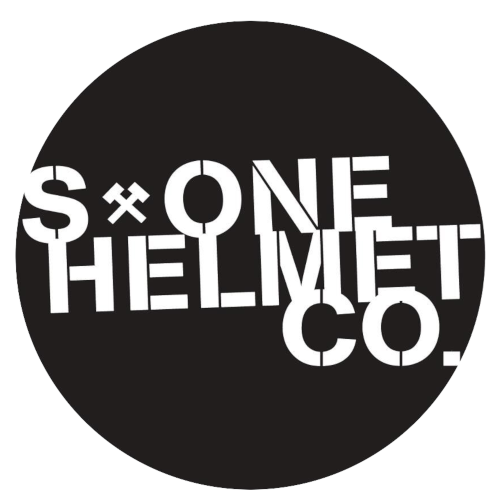 2017 Champions, Victorian Roller Derby League of Melbourne, Australia came in Second Place, and Gotham Girls Roller Derby of New York, N.Y., U.S. came in Third. This year, the top four ranked teams in the June 30th Rankings received a bye straight to Championships, and will be joined by the top three finishers from two Playoffs tournaments in A Coruña and Atlanta. Learn more about the 2018 tournament structure. The Big Easy Rollergirls (BERG) organization was founded in 2004 by a group of tough New Orleans women. BERG began holding practices in mid-2005, and had a dedicated and growing membership when, on August 29, 2005, Hurricane Katrina rolled into town. In the aftermath of that storm and the levee breaks that followed, the founding members of the Big Easy Rollergirls were scattered and many relocated around the country. When the floods receded and New Orleans began the long rebuilding process, the Big Easy Rollergirls had to do the same. Finally, on September 17, 2006, the Big Easy Rollergirls held their first bout amidst the brightly lit floats at Mardi Gras World. For many in the league and throughout New Orleans, the Big Easy Rollergirls became a touchstone of the Katrina recovery process, and a great respite from what was still a difficult and painful time in our city’s history, earning their tagline “We Skate Through Hell and High Water.” Today, BERG has an A/B team structure with 3 home teams.